Three decades after Art Basel, the world famous international art fair, was held in Switzerland, the show was expanded to the Americas in 2002. 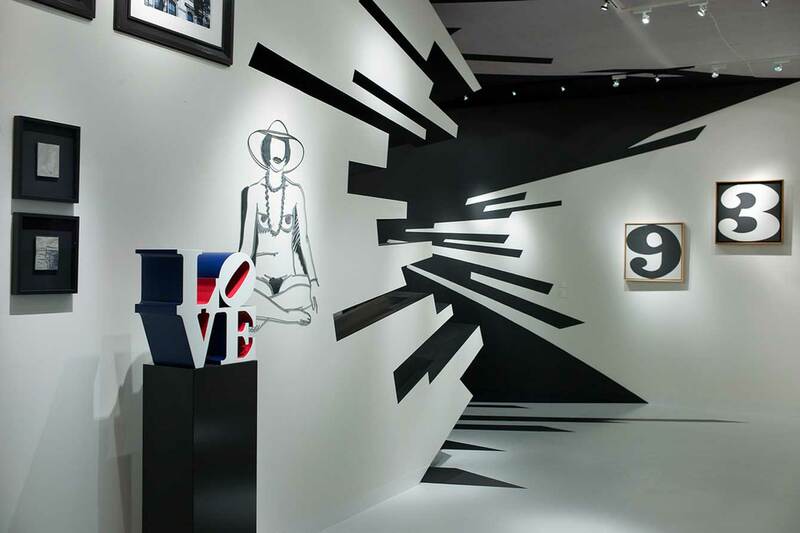 Held every December in Miami Beach, it has the same goal as its predecessor: connecting art galleries to their customers in a one-stop shopping venue. Booking early has many advantages. 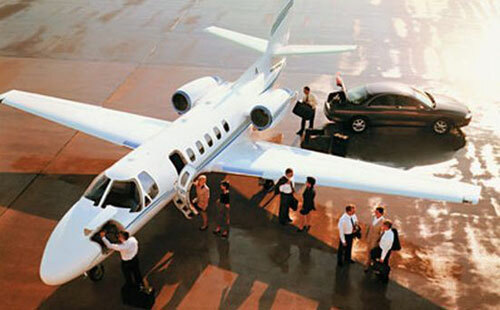 Enter a few details below to start planning your private jet flight to the Art Basel Miami Beach. As soon as the second Art Basel venue debuted in Miami Beach, it became one of the most sought-after winter events of both artists and buyers. The more than 70,000 visitors to the show have seen innovative contemporary and modern pieces of artwork like shipping containers converted to galleries for young artists’ works. One of the best ways to see the works of some 300 participating galleries -- is to tour it with an art expert who will introduce you to the works and answer your questions. Since Art Basel draws more serious – and monied – international clients and collectors than any other art fair, artists and dealers put a lot of work into making sure it is the best art fair in the world. Works come from artists all over the world -- North America, Latin America, Europe, Asia and Africa. There paintings, sculptures, installations, photographs and films. The beautiful Miami Beach weather allows the outdoor display of large‐scale artworks, films and performances at nearby parks. Every night, art films are shown on a 7,000-square-foot outdoor screen on the side of the New World Center. The art fair continues to break sales records. In 2015, Jean-Michel Basquiat’s painting, “Real,” sold for $5.6 million. Basquiat, a New York City poet, musician, and graffiti prodigy in the late-1970s who collaborated with Andy Warhol, suffered a tragic end, dying of a heroin overdose in 1988 when he was 27. 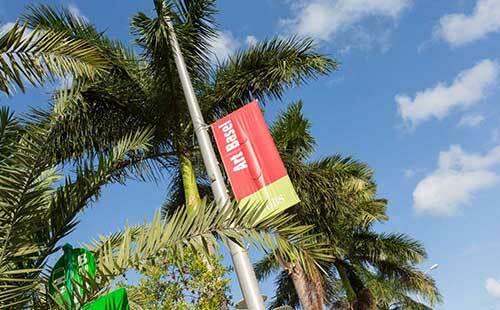 Half the galleries at Art Basel Miami Beach are from the United States or Latin America. And, with the recent re-establishment of diplomatic ties between the United States and Cuba, Cuba looks to be an important element of the art fair.